This is one vicious piece of work, as Kitamura thrusts our faces into the gore and lingers on the characters’ suffering. A sniper plunges a group of road-tripping friends into a bullet-riddled hell in the Shudder exclusive DOWNRANGE, the latest film from VERSUS and THE MIDNIGHT MEAT TRAIN director Ryuhei Kitamura, who will accompany a couple of special showings in New York City. Have a look at the newly released trailer past the jump. 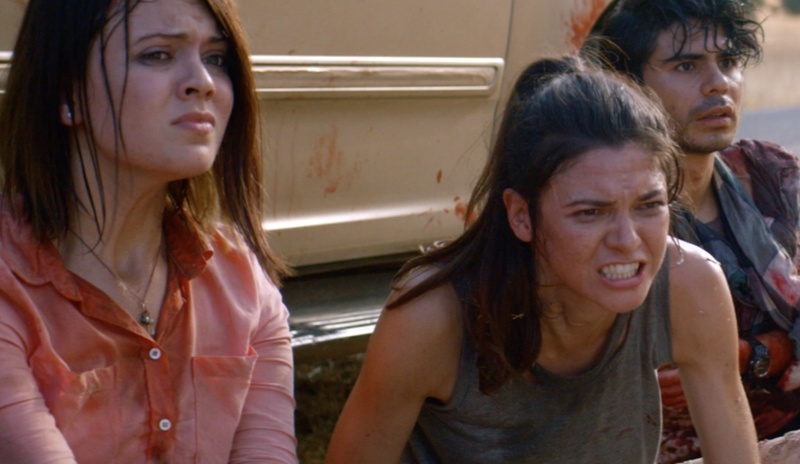 Director Ryuhei Kitamura, whose credits include VERSUS, GODZILLA: FINAL WARS and THE MIDNIGHT MEAT TRAIN, has helmed perhaps his most brutal film yet with DOWNRANGE, and the news just broke about its release. Read on for the info and the first look at the poster. 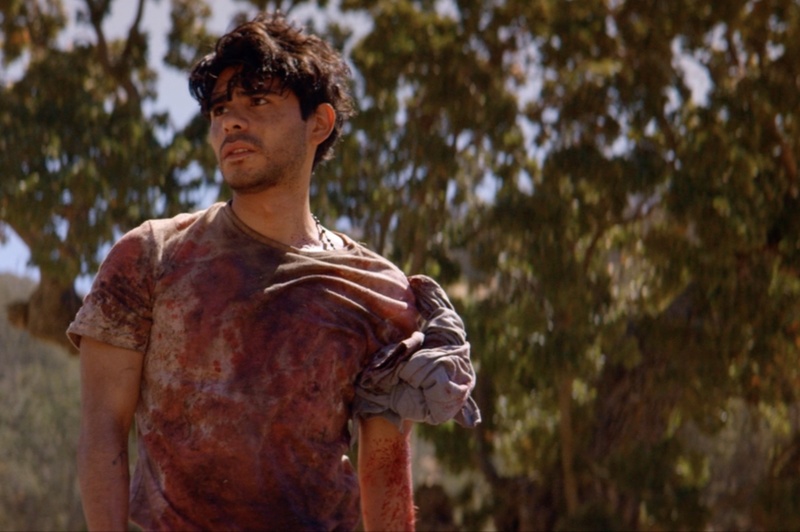 The director of VERSUS and MIDNIGHT MEAT TRAIN is back and bleaker than ever with DOWNRANGE.